The newly-remodeled Rose Apartment facility offers spacious Studio and One-Bedroom units to those who are looking for quality, comfort, and peace of mind. 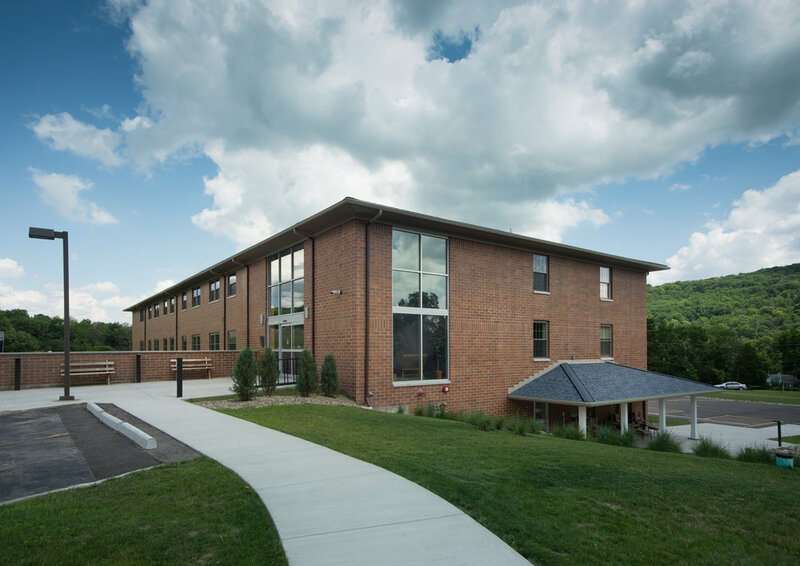 Located in a quiet, scenic setting in one of Alfred's most beautiful neighborhoods, the Rose Apartments are only a short distance from Alfred University and Alfred State College, and boasts all of the charm this village offers. All of these luxury units are fully remodeled, with the option of furnished or unfurnished models available. Rose Apartments are designed for adult residential living, with comfort and convenience in mind. Beautiful outdoor patio area for entertaining and relaxing.